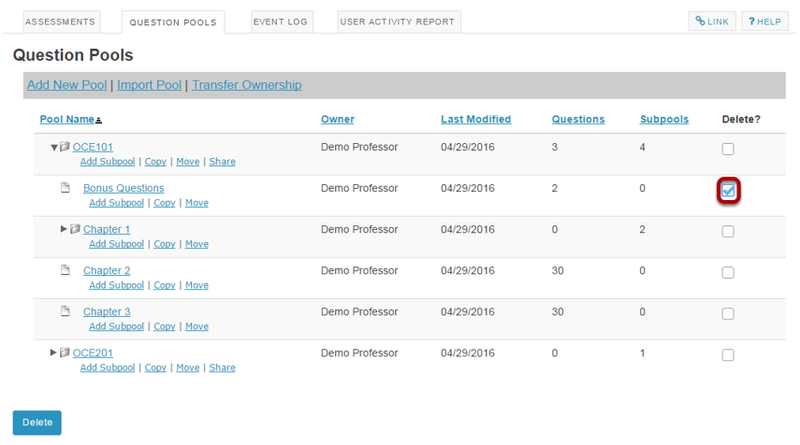 Instructor User Guide Tests and QuizzesHow do I add, copy, move, or delete a question pool? 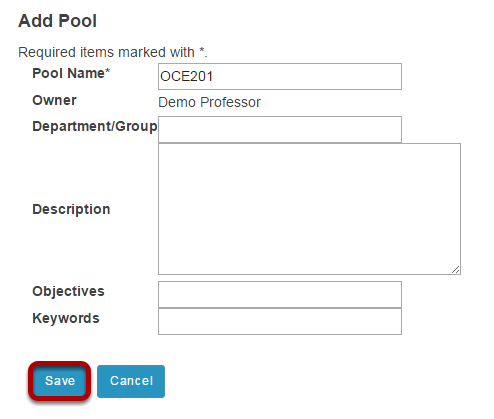 Specify the destination and click Copy. Zoom: Specify the destination and click Copy.